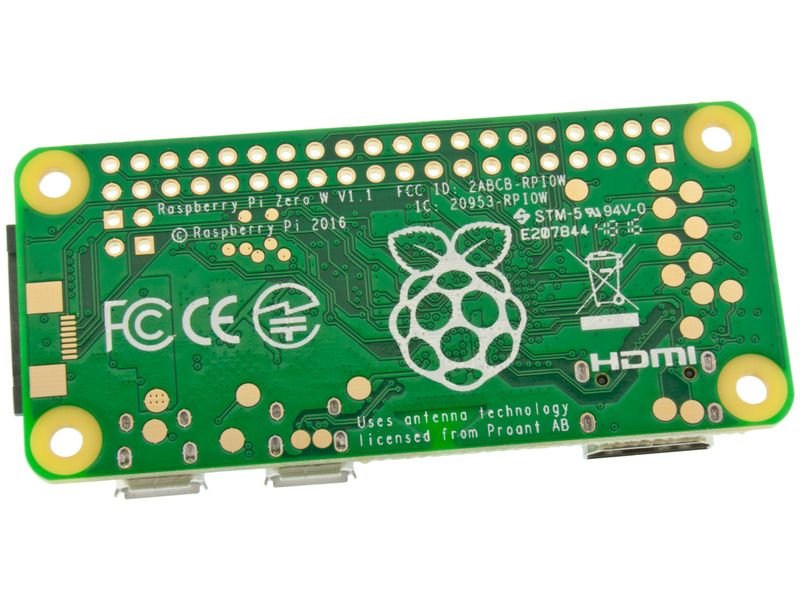 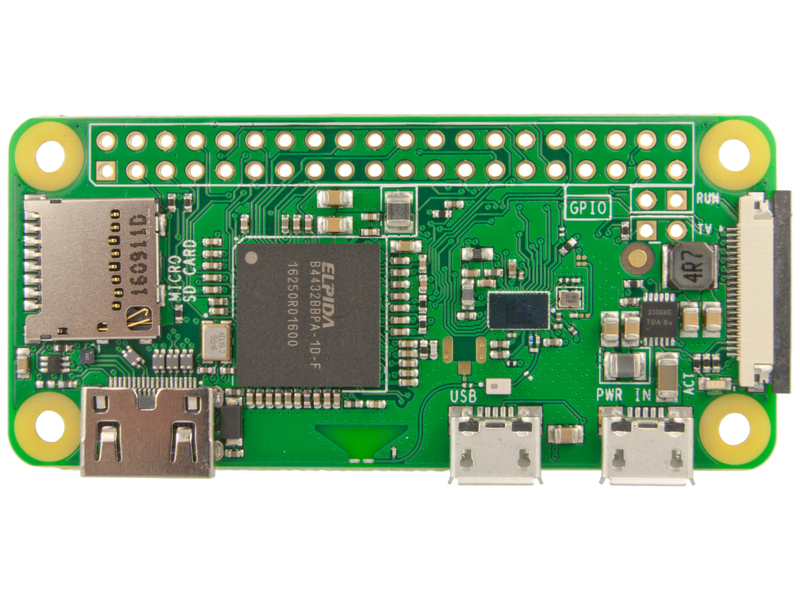 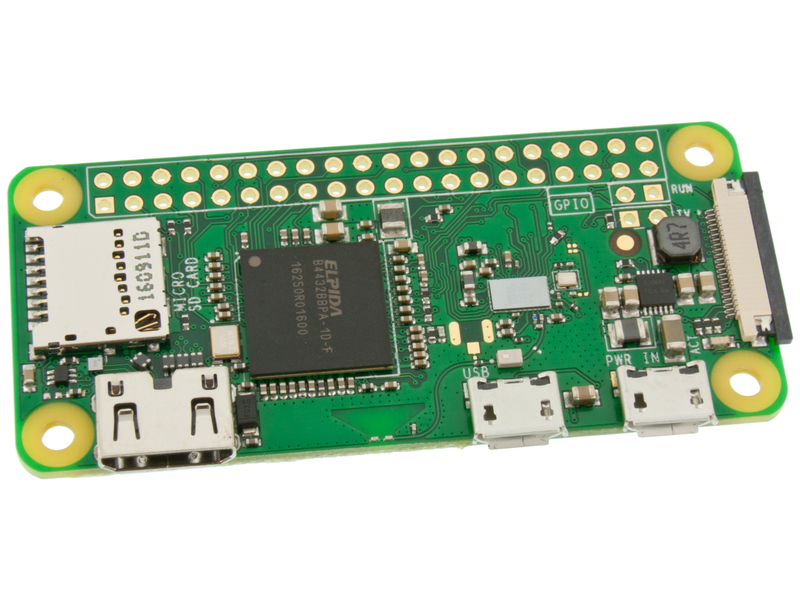 Raspberry Pi Zero W is the Pi Zero extended with wireless capabilities – WiFi, Bluetooth and BLE. Maximum 1 board per customer. 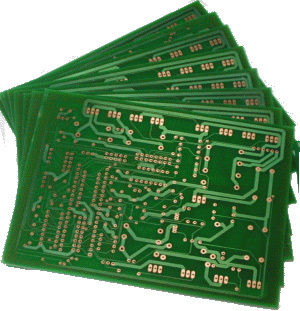 Higher qty orders will not be accepted. If you need additional boards we suggest either our kits, found in related products, or Raspberry Pi Zero W with header (unsoldered), 41016450.